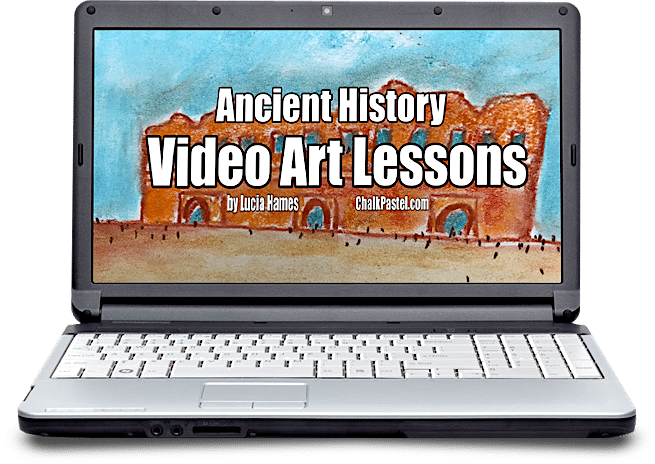 Ancient History Video Art Lessons - You ARE an ARTiST! History and art are a beautiful combination. Expand your ancient history studies and make them come alive with chalk pastel art. 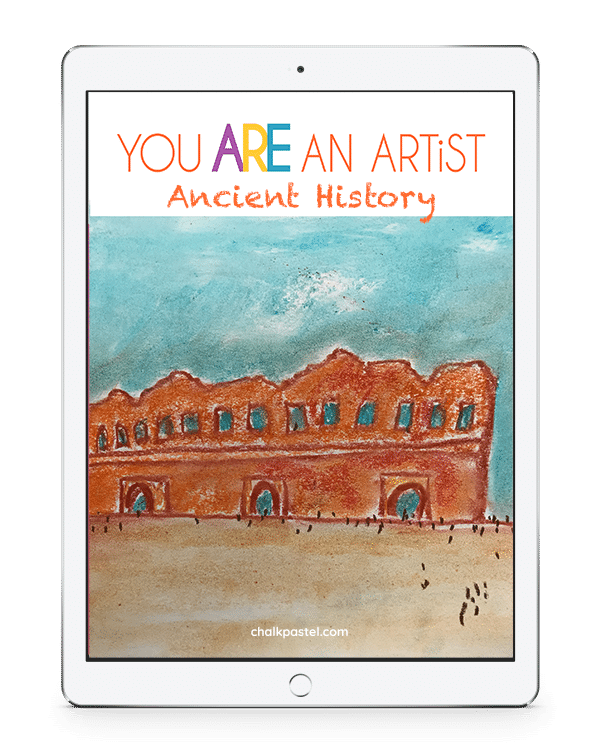 Not only will you know history, you will learn to paint parts of history too because you ARE an artist with Ancient History video art lessons! I Drew It Then I Knew It! 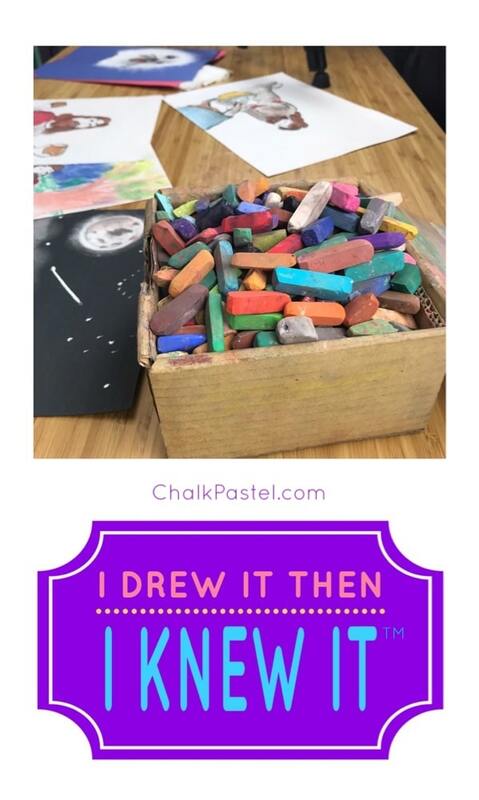 Plus, with just chalk pastels and construction paper there is no expensive, intimidating list of art supplies. 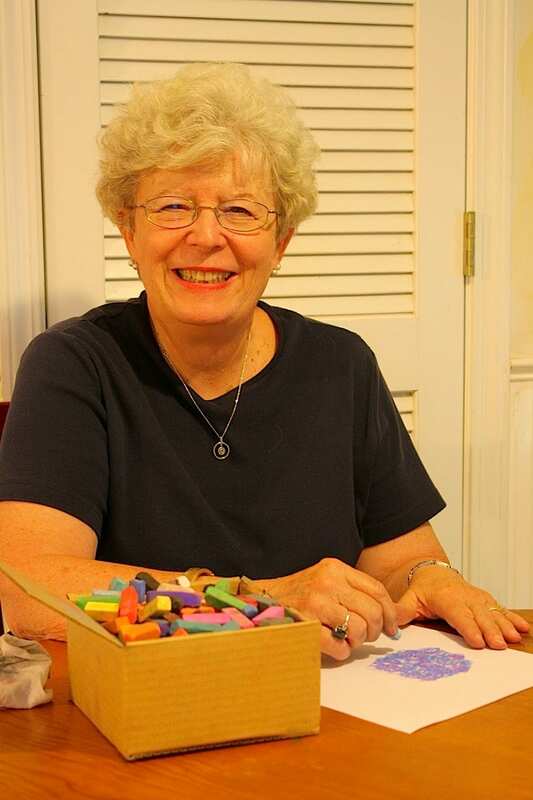 Coliseum from Chalk Pastel on Vimeo.